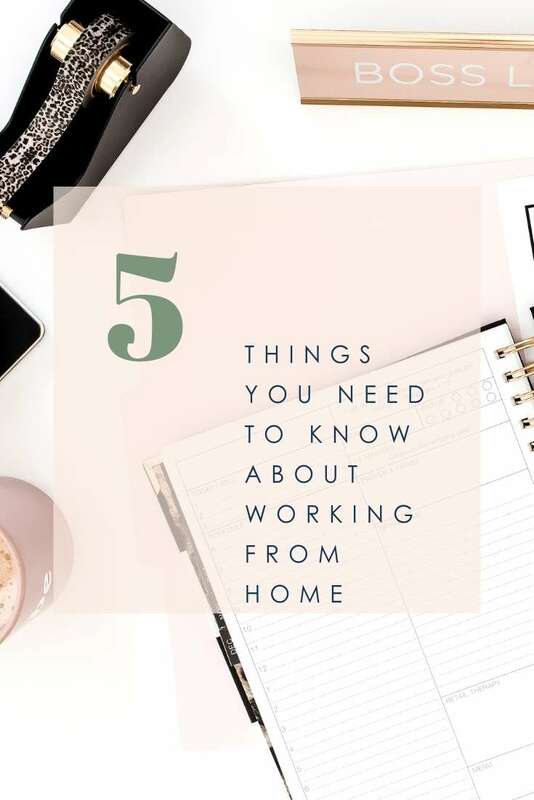 In this video, I share 5 things that you need to know about working from home. 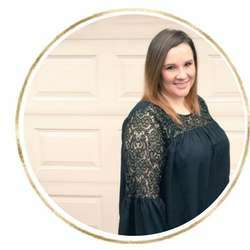 I share tips on how to get started, how I do it all, how much I make and more. I’d love to hear any questions that you have – feel free to email or message me! Also, if you’re interested in working from home, don’t forget to sign up for my FREE course: Become a VA for $0!